Happy Birthday and many many more. Enjoy the day & don't do anything I wouldn't and you s/b ok. Happy Birthday my ridin buddy. 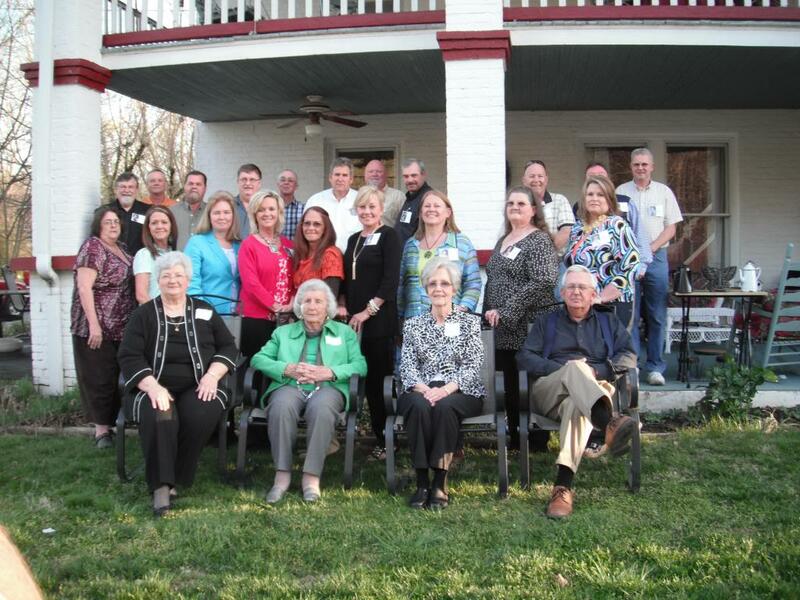 Thanks everyone for the B-Day wishes, had a real nice party saturday night, we had our 35th year class reunion. I got to see friends that I have not seen in 35 years.